The Ultrair Silicone Oil Spray is essential for proper airgun maintenance. 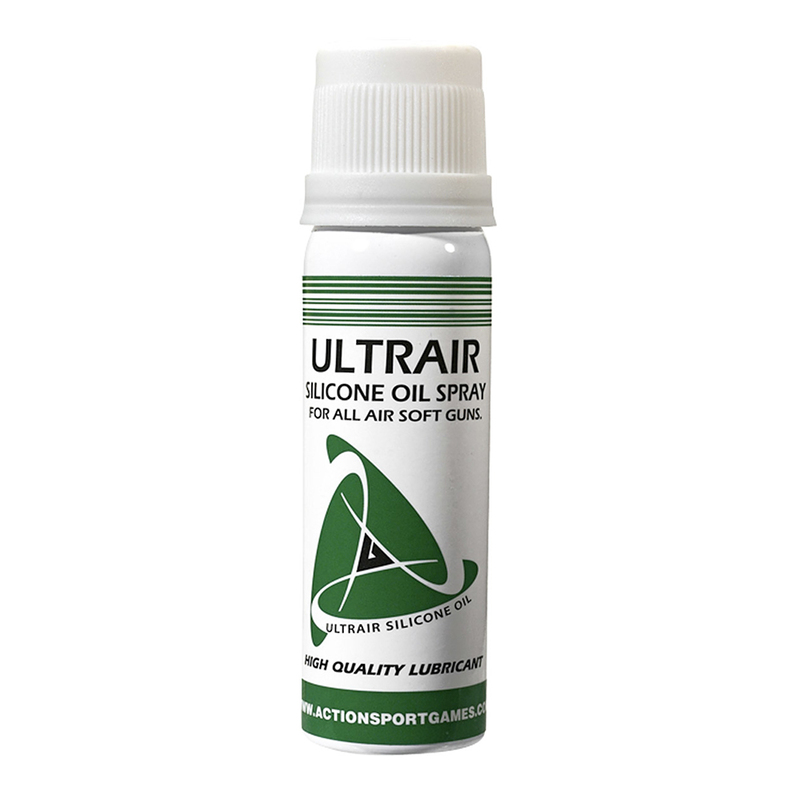 The lubricating oil removes dust and excess build-up from mechanical parts, the improving overall performance of your weapon. Includes 60 ml.